European and sundry other PAL region Ghostbusters fans sent into a Walter Peck-style rage over the game's PlayStation exclusivity will be pleased to learn that the North American version of the Xbox 360 game is not region locked. That's right. 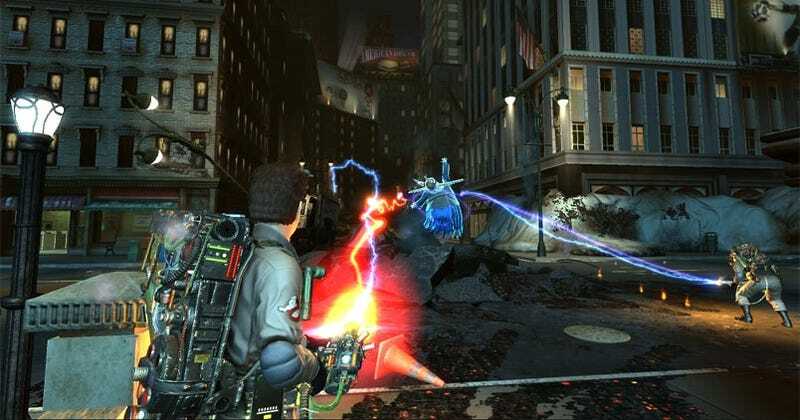 According to Destructoid, Atari has set free Ghostbusters: The Video Game from its region-specific encoding, which would allow our friends across the Atlantic a chance to play the game on the console of their choice. Well, as long as your console of choice is either an Xbox 360 or starts with the word PlayStation.